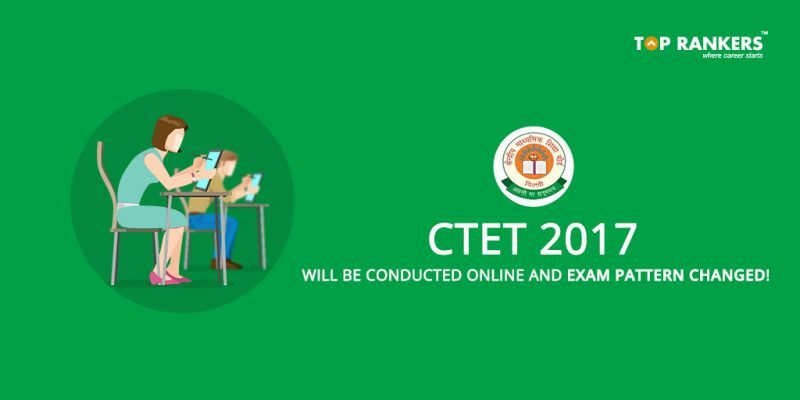 CTET 2017 Exam to be Conducted Online- Central Board of Secondary Education (CBSE) has revised the mode of conduction of CTET 2017 exam i.e. 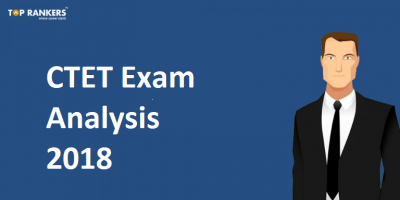 CTET 2017 exam will be conducted in online mode. The authority also changed the CTET exam pattern has introduced Aptitude test for the 1st time in the pattern. In order to pursue a career in government teachership, CTET is the minimum educational qualification required. 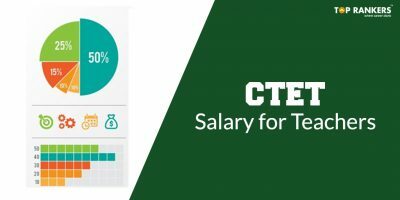 So, if you wish to have a career AS government teacher, CTET is a must! CTET 2017 exam to be conducted online is a latest update as of now. 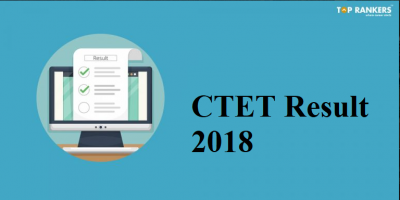 CTET was conducted in offline mode till last year. 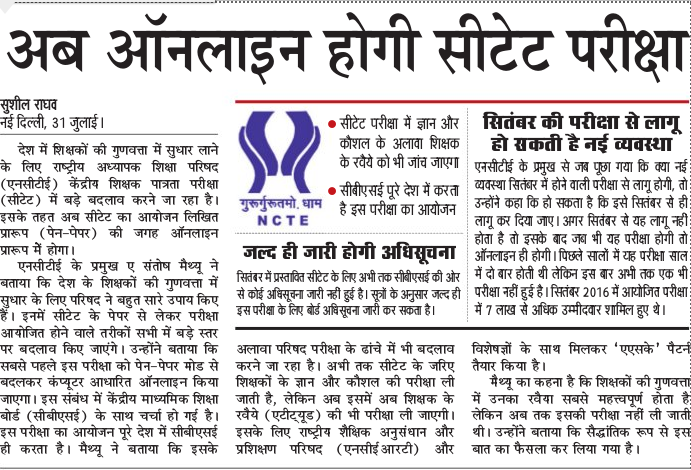 This year onwards CTET exam will be conducted in online mode instead of OMR mode. In CTET exam, approximate 5 to 6 lacs students appear in every single year. 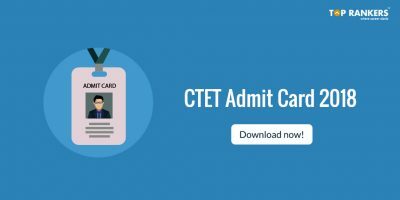 The CTET official notification is expected to be released in the month of August 2017 and the exam is expected to be conducted in the month of September 2017. Stay tuned for more updates on CTET 2017 Exam to be Conducted Online news. All the best!